A delightfully rich and fruity red blend from Mendoza, the Trivento Amado Sur Malbec Blend. 70% Malbec, 20% Bonarda and 10% Syrah from Mendoza, Argentina. The wine is aged for 6 months in stainless steel and another 5 months in bottle before release. The wine is made gluten free and vegan-friendly. Sample submitted for review. 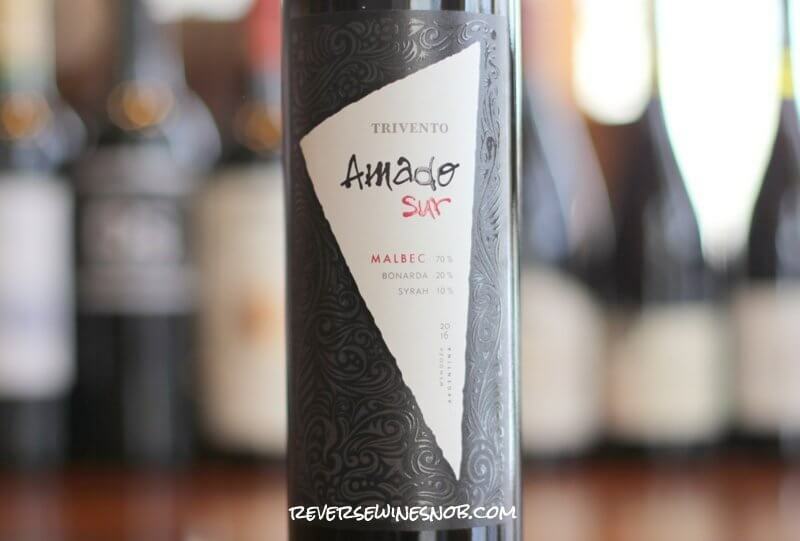 The Trivento Amado Sur Malbec Blend has an SRP of $15 and is available for as low as $10. Ready to buy? Check your local retailers. Imported by Excelsior Wine. Malbec fell in love with the South. In Argentina’s Andean foothills, Malbec chanced upon a generous terroir where it could attain its tremendous potential. Adding Bonarda and Syrah, which also express a distinctive character in these lands, Trivento winemakers created the complex and elegant Amado Sur. 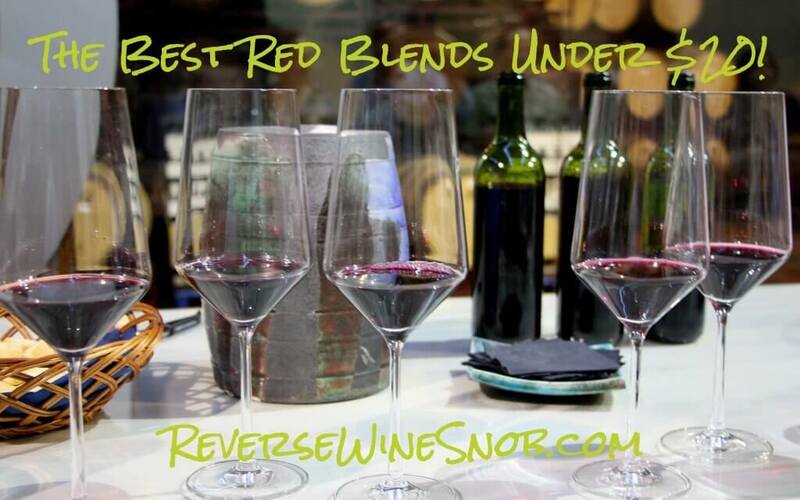 In the 8 years since we started Reverse Wine Snob, we’ve reviewed a lot of wine! Since wines obviously change vintage to vintage, we’ve been making a concerted effort as of late to go back and re-review some of our favorites from over the years. And just as we found with yesterday’s Napa Cab from Robert Mondavi, this gem from Trivento also stands the test of time. The 2016 Trivento Amado Sur Malbec Blend begins with an aromatic and enticing nose that grabs you as you pour the first glass. The primary aromas include red and black berries, baking spice, licorice and even a hint of balsamic and chocolate. Tasting the medium-bodied wine reveals lots of rich, juicy, luscious, delicious fruit. It also has a really wonderful mouthfeel with good acidity and nice layers of peppery spice. It ends with a long, fruit-filled finish with dry, grippy tannins. An excellent choice! Ready to buy the Amado Sur Malbec? Check your local retailers. You might also want to check out our growing list of vegan-friendly wines. The post Trivento Amado Sur Malbec Blend – An Excellent Choice appeared first on Reverse Wine Snob®.